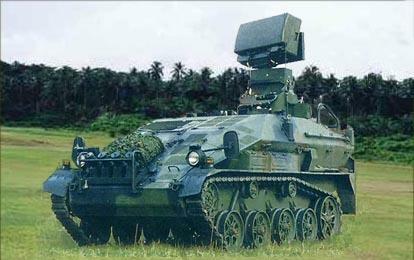 The Banshee is the product of the marriage between Barataria's sucessful Bushmaster weapons carrier and Yoyodyne's newest product--the GATOR ("Gravitational Anomaly Targeting Optimized Radar"). 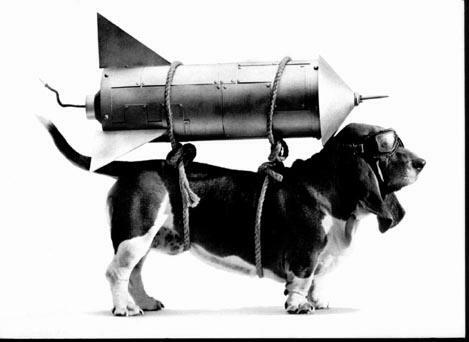 Here is a photograph of a Basset Rocket ready to launch. 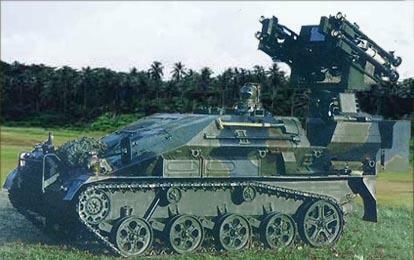 To ensure that the entire system will function properly in all of the varied locations it may be deployed, all components have been carefully "climatized". 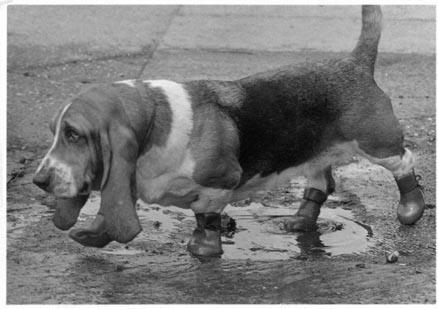 For example, here is a photograph of a Basset equipped with special gear to enable it to operate it the rain.